Improved ability to localise sound, making it easier to know the direction of an alarm, car horn, etc. Localise sound sources more easily. They are better able to determine the location of a sound, like a friend’s “hello” or a fire alarm, and turn to it – giving them more confidence in social situations – and giving you greater peace of mind. 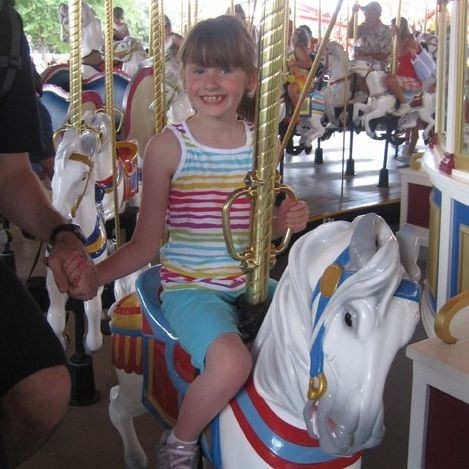 Clinical research proves that bilateral implantation will benefit your child in their current day-to-day activities as well as in the future when they become adults and begin contributing at work, attending networking events, socialising with friends, or caring for children of their own. Two cochlear implants help adults interact with friends and business associates at noisy restaurants, parties or even during meetings. 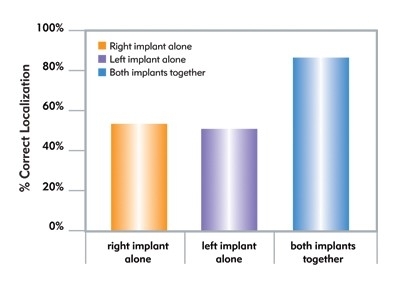 Adults who use two cochlear implant hear much better in noise compared to those with just one. 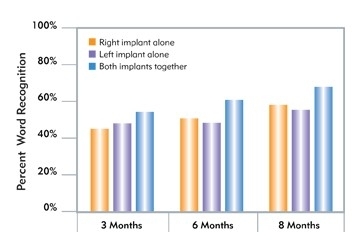 Adult recipients can discriminate speech better with two implants compared to listening with one implant alone – even in quiet settings. From romantic dinners to conferences, bilaterally implanted adults recognise more spoken words. From ambulance sirens to beeping car horns, adults with two cochlear implants can tell where sounds come from more accurately compared to using one implant alone, more like their normal-hearing peers. AB has provided a list of common questions. However, if you have a question you don’t see answered here, contact Advanced Bionics. 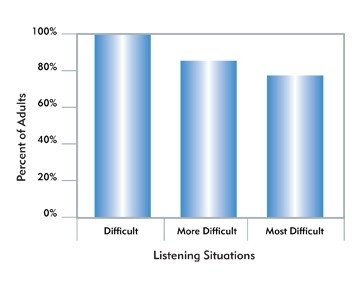 Testing normally in the clinic and hearing well in the real world are not the same. An implant in one ear cannot compensate for hearing with two ears. Remember that hearing with two ears provides many advantages – localising the source of sound, hearing more clearly in noise, and enjoying a richer experience with music. Residual hearing doesn’t mean useable hearing, even with a hearing aid. The best way to know if an ear may benefit from a cochlear implant is to be evaluated by an audiologist. If you are unsure of whether or not you might be a candidate for bilateral cochlear implants, contact your hearing healthcare professional.